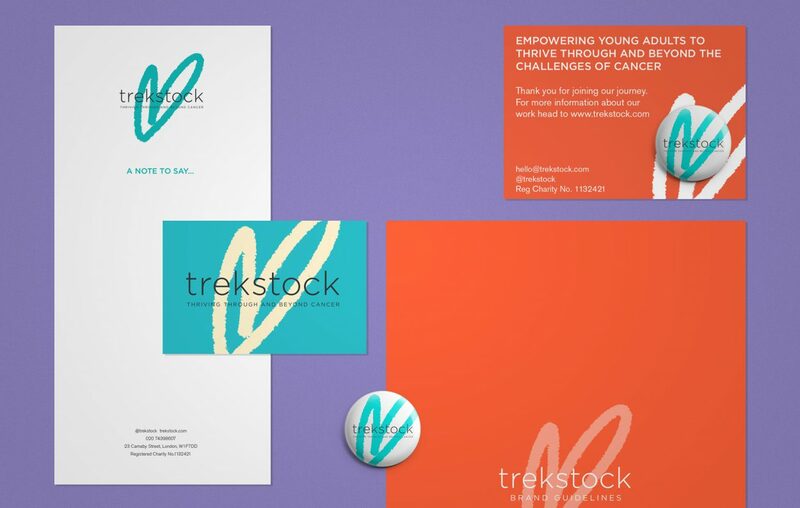 Trekstock is a UK youth cancer charity that exists to provide support to over 100,000 young adults in their 20’s and 30’s living with or the affects of cancer. 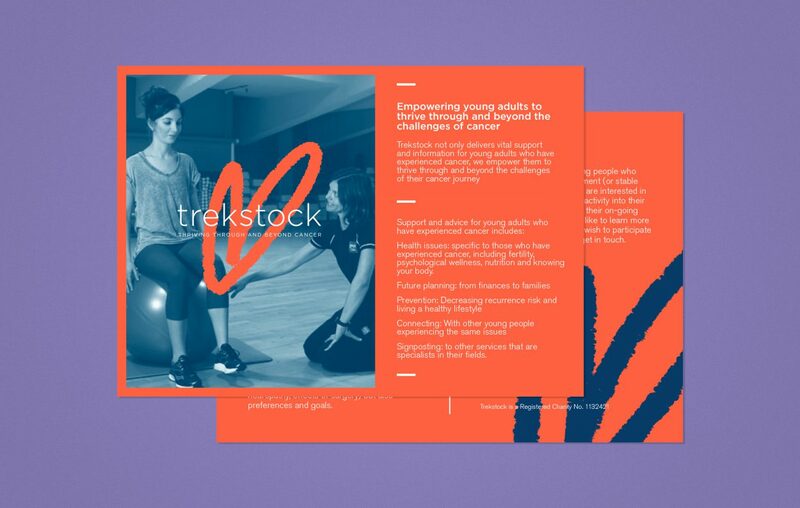 They work closely with the young adults they support to ensure that regardless of where they are in your own cancer journey, Trekstock can offer relevant physical, emotional and practical support. We first worked with Trekstock in 2011 on a T-shirt design, since then our partnership has evolved. We now oversee all design elements for the charity, creating bespoke illustrations, typefaces and eventually rebranding them in 2014.